Less than a week ago we posted an article about the most expensive and rare ps3 games. Uncharted 2 Fortune Hunter Edition was ranked as the most expensive game with a new price of $3,700. An owner of the same game has listed a brand new copy on ebay with a current bid of $1,500. The seller has zero feedback which might keep the price down a little bit. But we will be getting another price point for this rare game within a few days. 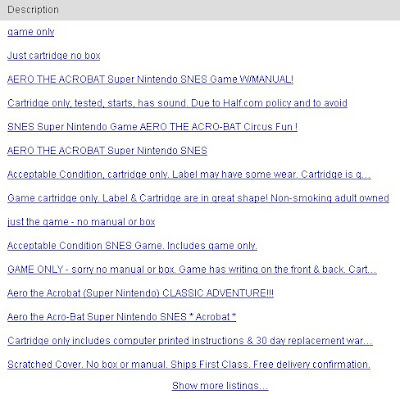 Have you ever seen a listing like this on eBay as you shop for games or movies? 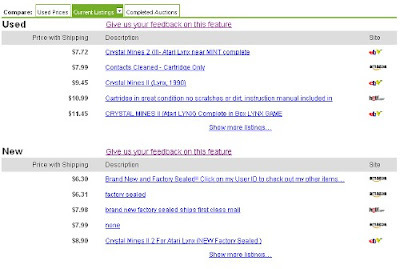 eBay lets sellers offer sale prices on buy it now listings if they have an eBay store. These can be a great way to get a cheap price on games, but they also make eBay an inaccurate source for historic price comparison. When a listing ends eBay changes the listing to look like the above image with a "Sold For:" price. This price is not actually what it sold for but what it was listed for if the item was on sale. If the Tales of Destiny listing above sells, eBay will show the sales price as $59.99 when in fact the buyer actually paid $47.39. If you were using this listing as a reference you would think Tales of Destiny sells for $12 more than it actually does. We record the actual sales price in our database so using our historic data as your reference eliminates this upward bias. We discovered this during our regular pricing audits. We record the ACTUAL sales price every time an item sells. Every time you visit one of our completed auction tabs eBay tells us the price for each listing again. We manually investigate any prices that don't match in order to fix any errors. This same issue also happens listings sold in another currency. eBay changes the sales price to reflect the current exchange rate instead of the exchange rate at the time of the sale. This doesn't change prices as much as the sales do, but it does make the completed auction listings on eBay inaccurate. For example, the exchange rate between US dollars and Canadian dollars increased 7% during the last 90 days. So all Canadian eBay listings from three months ago will be off by 7%. Again, we record the prices based upon the original exchange rate so it matches what the buyer actually paid for the item. The Playstation 3 has some of the rarest and most valuable games for the current generation of consoles. 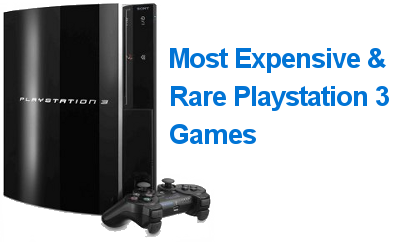 Below is a list of the PS3's most rare and most expensive titles. 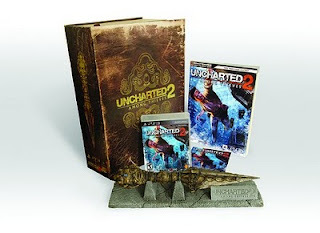 Before the release of Uncharted 2, Sony announced they were giving away 200 copies of an Uncharted 2 special edition. The only way to win the special edition was by playing the demo online during one of the promo weekends in October 2009. Everyone who entered an online match was automatically entered and 200 winners were randomly selected. The Fortune Hunter edition includes the game, a guide book, an art book, and a replica knife. 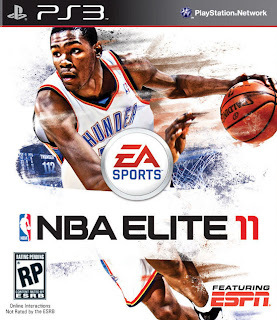 For 2011 Electronic Arts tried to revamp their basketball franchise from NBA Live to NBA Elite. Elite 11 was supposed to be released in time for the 2011 season but it was officially cancelled November 2010 after numerous glitches and delays. EA had sent samples to some retailers but not every copy was returned after cancelation. So far only eight copies have surfaced, which makes it the rarest game on this list but the exact number of copies in existance isn't known. The Survival Edition of Fallout 3 was sold exclusively through Amazon.com. 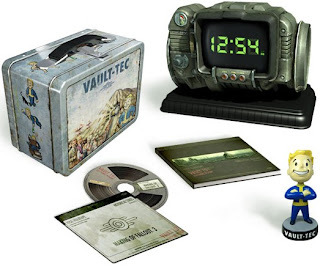 It included the same items as the regular Collector's Edition; Fallout 3 game, Vault-Tec lunch box, Vault Boy Bobblehead, artbook, and making of DVD; but the Survival Edition also included an alarm clock replica of the Pip-Boy 3000. The number of copies produced is unknown. SOCOM 4's FUll Deployment Edition includes the game and a sharp shooter gun. The gun includes Playstation Move motion controller, navigation controller, Playstation Eye Camera, and the gun to hold the pieces. All of these pieces sell seperately but the whole package sells for a premium. This anime fighter had a PS3 exclusive limited edition. 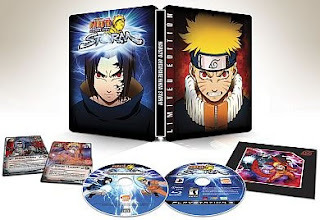 It includes a SteelBook case, game, soundtrack CD, numbered Laser Cell with Naruto and Sausuke, and two exclusive trading cards. When originally released this only cost $10 more than the regular version but now sells for almost $200 more. Atlus is known for making rare, collectible video games because of their small print runs. 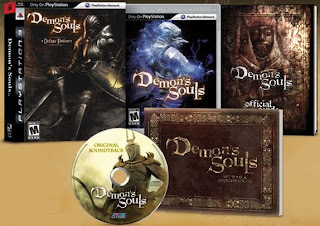 But after its amazing success Demon's Souls went on to get additional print runs. The Deluxe Edition was never reprinted though. It was only available to pre-order customers. 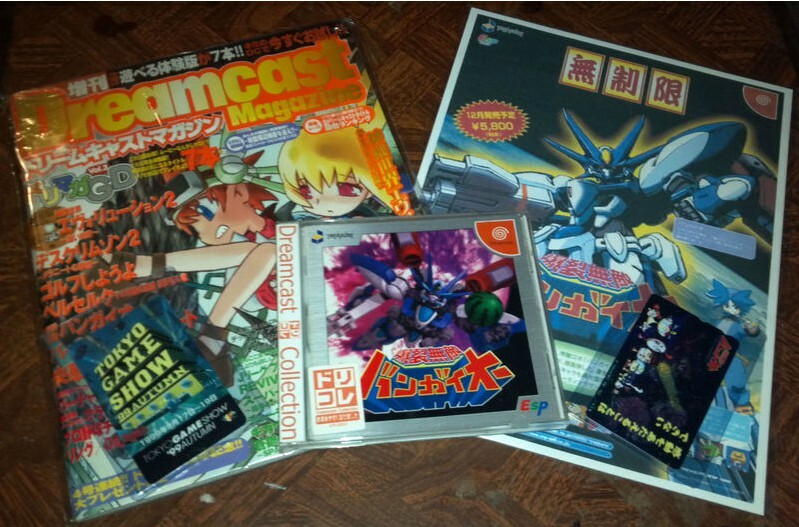 It includes the game, strategy guide, limited edition case, art book, and soundtrack. 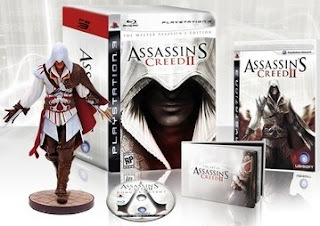 Assassin's Creed II: Master Assassin's Edition includes an 8" Ezio statue, an art book, a behind-the-scenes DVD, a collectible tin, and two exclusive in-game maps. It was only sold at GameStop stores for $79.99. Call of Duty: Modern Warfare 2 Prestige Edition includes working night vision goggles. It puts all the limited editions with figurines and art books to shame. 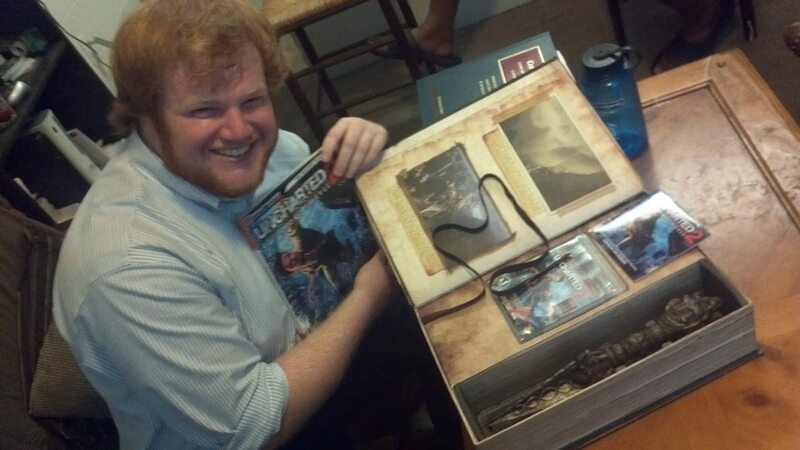 The Prestige Edition also includes the usual collector's case, art book, and digital content too. The game and all the goodies sells for $20 more than the original price. 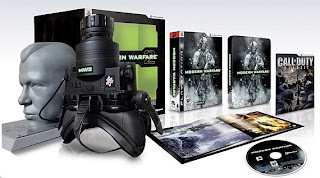 MW2 had night-vision goggles in its Presitge Edition. Black Ops tried to top it with a working RC car with surveillance camera. 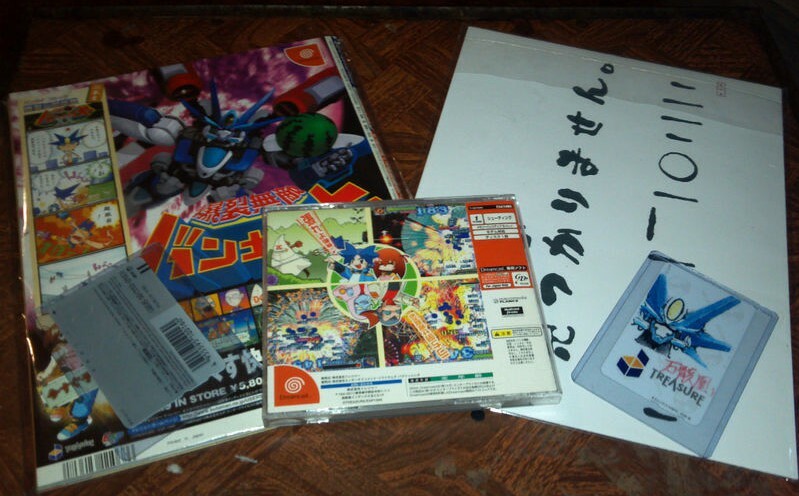 It also includes the game, a medal, artbook, and limited edition case. This edition sold brand new for $149 so it has decreased in value from its initial launch. The Batman video game that comes in a bat shaped collector's box. 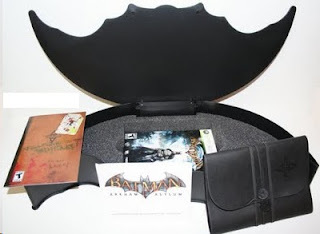 The limited edition also comes with Batarang, leather bound journal, and code for a downloadable map. The batarang is for display purposes only and cannot knockout enemies or be upgraded like in the game. 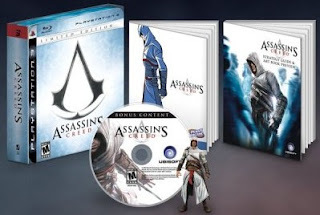 The limited edition for the original Assassin's Creed includes the game, special edition tin case, figurine of Altair (the main character), Penny Arcade comics, strategy guide, and a collection of Assassin themed videos and short films. New copies of the Playstation 3 game sell for almost double the original MSRP of $69. One of only two commercially released non-limited edition games on the list. 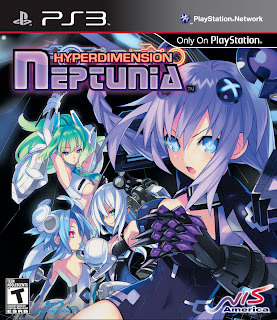 Hyperdimension Neptunia is an RPG made exclusively for the PS3 and released by NIS America. The plot of the game plays off the "Console War" between PS3, Wii, and Xbox 360. The world is called Gameindustri and the regions are Planeptune, Lastation, Lowee, and Leanbox. 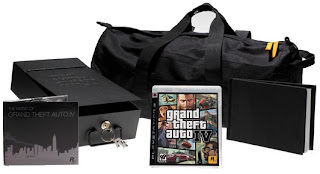 GTA IV's Special Edition includes a GTA duffle bag, GTA IV safe deposit box with keys, art book, and soundtrack. The spcial edition almost makes you feel like a mobster. This game hasn't appreciated in value like other ones on the list. It sells for the same price as the original MSRP. 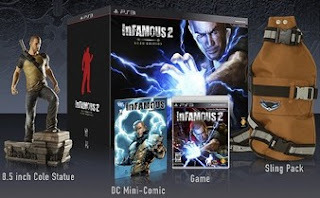 Hero Edition of Infamous 2 has dropped in value $10 from its original $99 price. This edition includes a sling pack like the one in the game, a character statue, the game, a mini-comic, a voucher for exclusive in-game items, and a digital soundtrack. The lowest priced game on the list, but definitely the hardest to pronounce. This is the last game in the Ar Tonelico trilogy and the only one released for the PS3. 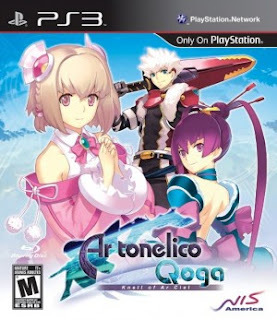 Ar tonelico Qoga is a Japanese RPG with real time battles and was released by NIS America in early 2011. This title is very likely to get a re-release at some point because it is selling for more than retail price only six months after release. See Prices For All PS3 Games. PriceCharting.com has daily updated prices for every Playstation 3 game and most PS3 consoles and accessories. The list of the completed auctions for an item on our site is one of the most popular features but it was limited to only very recent used sales. 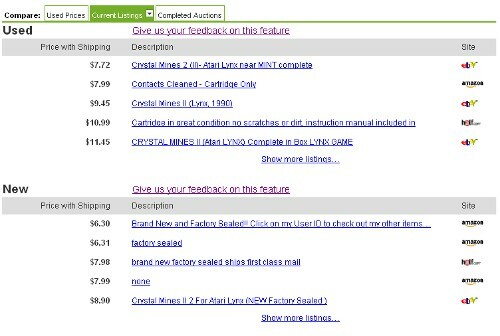 We added a new tab which shows auctions for brand new items and we can show sales going back half a year. The "Completed Auctions (New)" tab is on every item page for video games and movies right next to the old completed auctions tab. If you see any auctions the seller listed as New but was actually used please click the thumbs down icon so we can fix these and keep our prices as accurate as possible. Both the used and new completed auctions tabs show the 15 most recent sales going back 180 days. 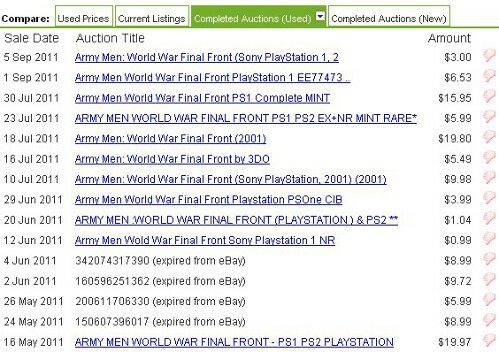 For rare items that don't sell as often this means you will see more sales listed than before. With popular items you will continue to see the same data you saw before this change. eBay only keeps auction data online for three months (in most cases) so this change means that some items will show a message like this: "180674800247 (expired from eBay)". The first number is the auction number for the listing but we can no longer access the title or description on eBay. Try these new features today (Chrono Trigger page) and let us know what you think in the comments below. Treasure, the publisher of the shooter Bangai-O for Sega Dreamcast, gave away five special copies of their game as part of a high-score competition in Japan. The game is know as Bangai-O Prize Edition. The game is the exact same as the original. The only way to tell the Prize Edition apart from the original is if comes with a special sticker, two Bangai-O calling cards signed by a designer (HISASHI FUJITA), and a Bangai-O poster. One of these five with all the special collector's items is available for sale right now on ebay. This is the first time the game has every come up for sale in auction. All previous sales were private transactions with no bidding. The seller of this auction has 100% positive feedback but they say in the auction that they will not provide any history or proof that the items are legitimate besides the pictures already shown. The seller claims they didn't get any information like this when they bought it so they cannot provide it to the next buyer. A bit of a red flag, but definitely possible. Unlike art or antiques, most video games do not have provenance when they are sold so you don't know who owned it in the past and can't trace the item to the original owner. It will be very interesting to see where this rare item ends up, but it is one of the rarest of the rare so it could fetch a very high price. Let's hear your guesses for the final price in the comments below. Pictures of the backside of the game, calling cards, and poster. The game sold for $811.01. That is quite a bit less than I was expecting but still make it one of the most expensive Sega Dreamcast games. 1. Listings Grouped by "Used" and "New" - Makes it easier to find the lowest prices no matter what classification the seller uses. You can easily see the description for each item to find products with the box and instructions included. 2. Show More Listings... - If you don't see an item you want to buy in the first five listings clicking this link will show you ten more. You can keep clicking this link until you've seen every listing available for the item. 3. Hide Listings - See an item you're not interested in buying? Clicking the red X removes it from the list. The next cheapest listing will take its spot at the bottom of the list. 4. Faster Loading Time - The feature loads faster now. Users will slower internet connections will notice it the most but all users will have a bit of a speed boost. After you've tried these changes to the listing comparison tool let us know what you think with a quick 3 question survey. We appreciate your feedback.